Displaying 1-18 of 18 Found. Solid antqiued brass period reproduction plate handle. Rear fix nut bolt fixings. Pressed brass period reproduction plate handle. 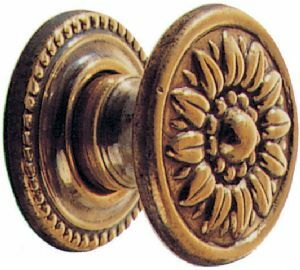 Solid antiqued brass period reproduction cabinet handle. Quality sash handle, ideal for kitchen cupboards etc. Less than half price - only £1.99 each ! 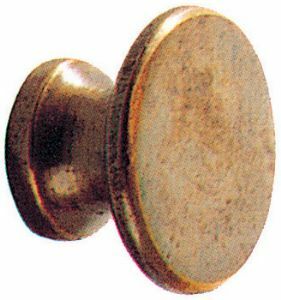 Antiqued brass period reproduction knob. 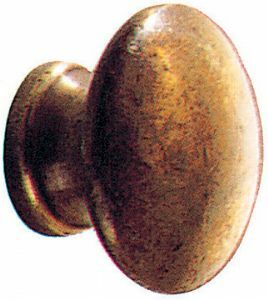 Solid antiqued brass period reproduction knob. 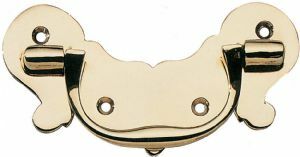 Pressed polished brass drawer pull. Solid antiqued brass Victorian reproduction handle. Solid polished brass Victorian reproduction handle. 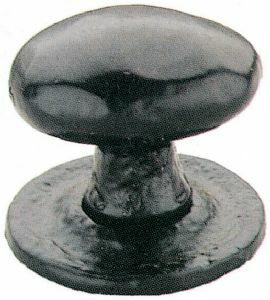 Period reproduction rustic iron knob. Period reproduction rustic iron drawer handle. 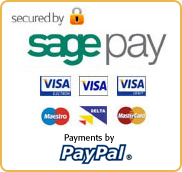 This is a heavy sand-cast, solid brass plate lifting handle. Suitable for Military, or Campaign style furniture and chests. Displaying 1-18 of 18 Matches Found.